Friday and two weeks of winter holiday is ahead of us, yahoo…!!! I am looking forward to new experiences and spending time with my family. 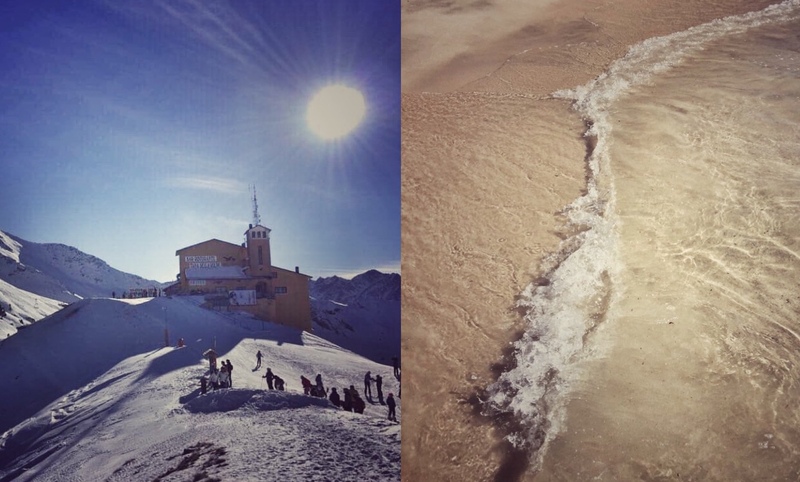 Snow and skiing or beach and swimming?